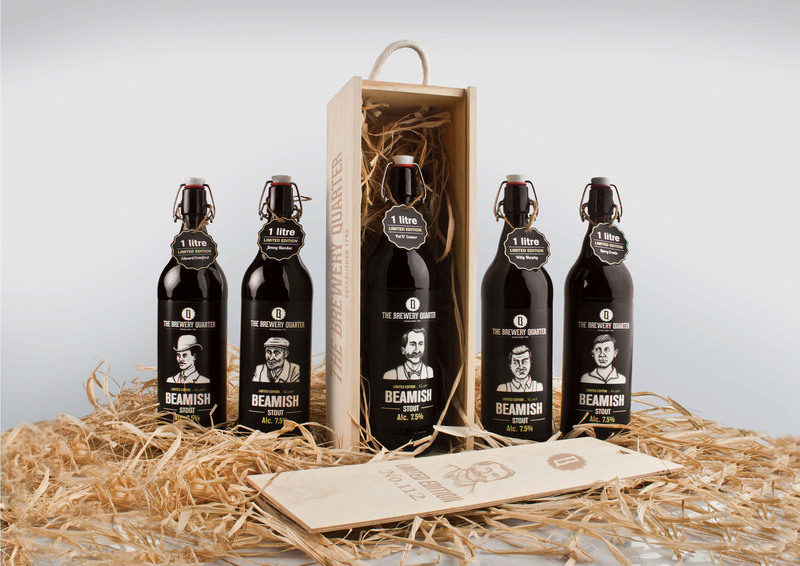 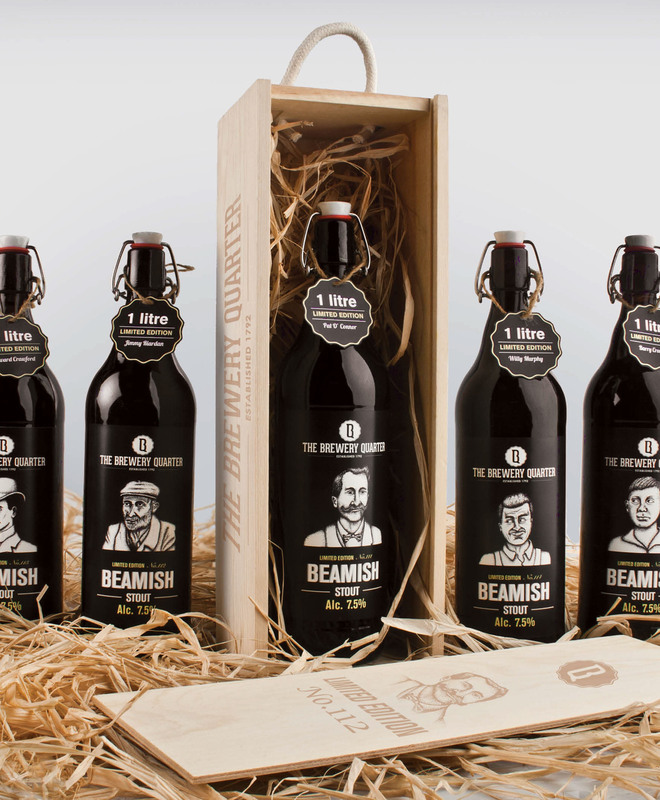 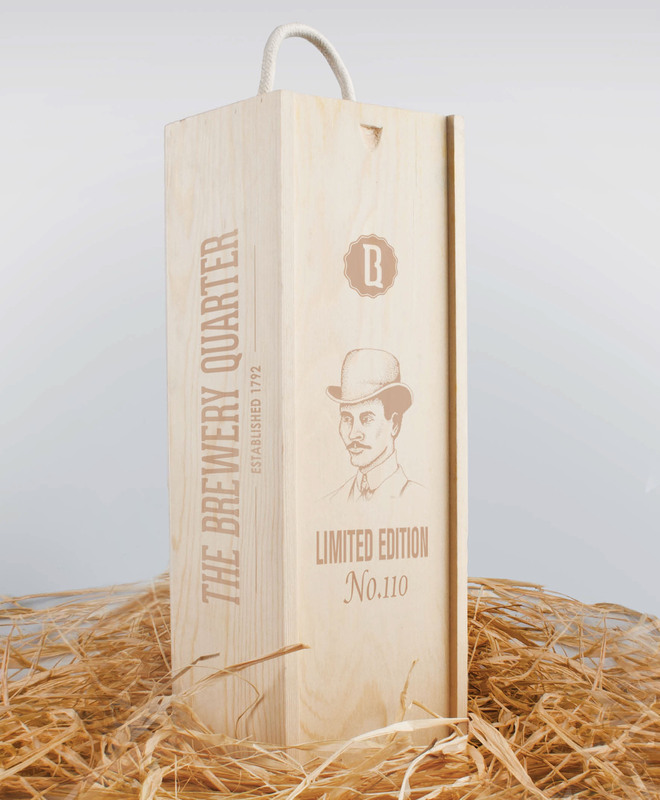 As part of a college project I was required to design a packaging solution for the rebrand of Beamish and Crawford to a new development 'The Brewery Quarter'. 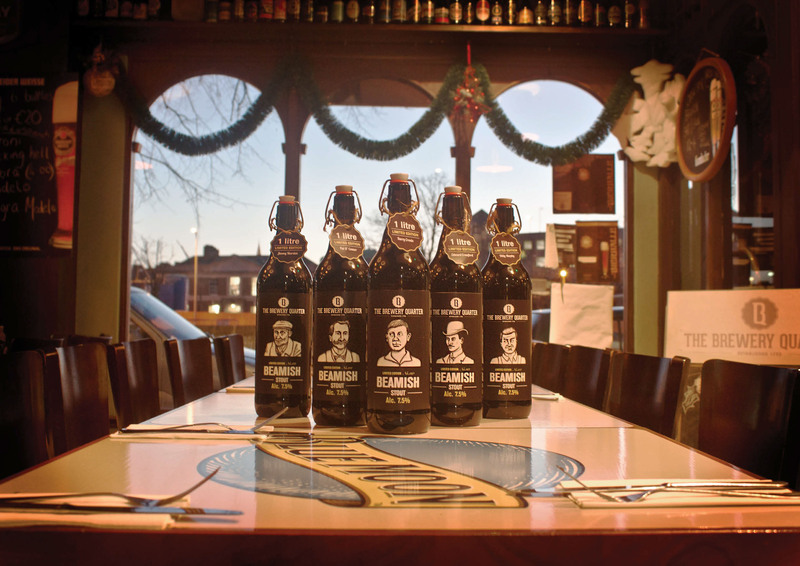 Every Brewery has a birth place and a history no matter where it may relocate to or when it eventually closes its doors for good. 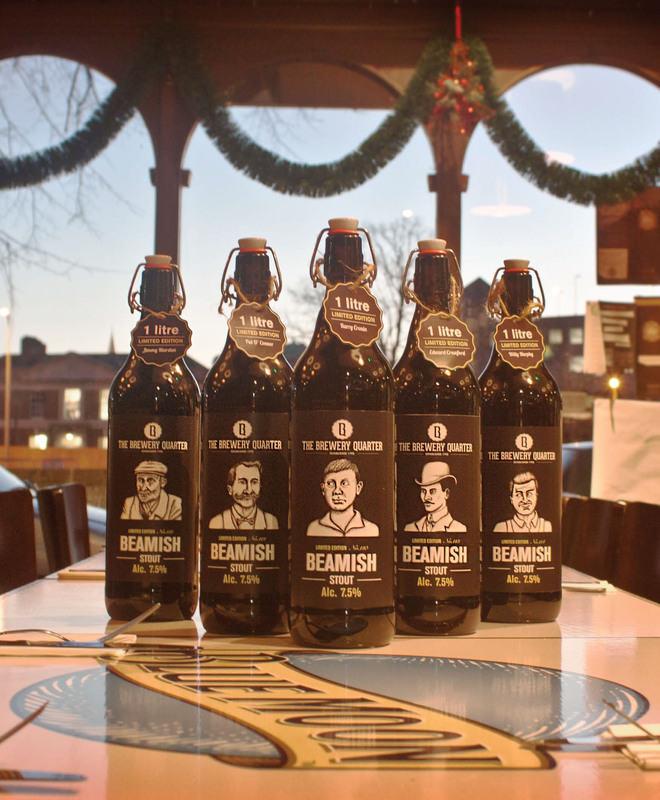 Beamish and Crawford in Ireland is one such brewery steeped in history and will long be remebered in the hearts of people in Cork City and County. 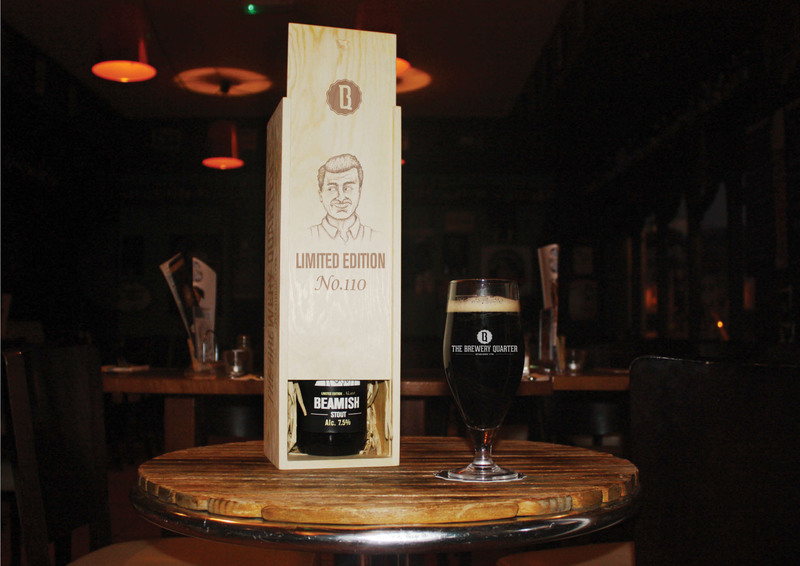 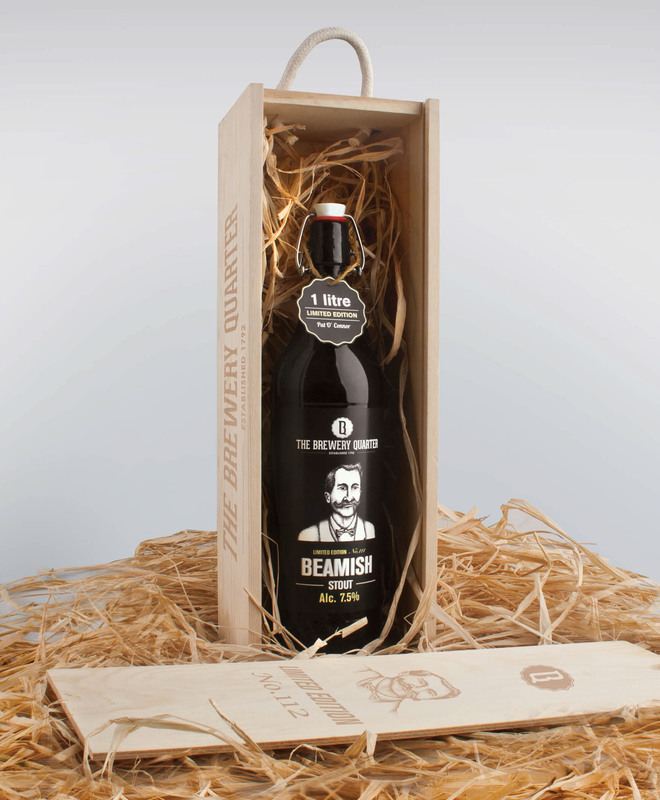 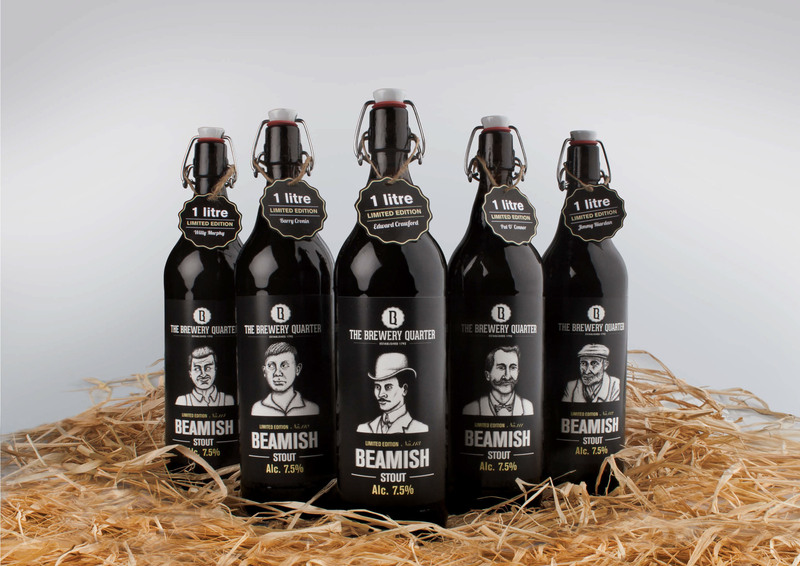 Since 1972 the Brewery has served the people of Cork with the rich creamy taste of their flagship stout 'Beamish'. 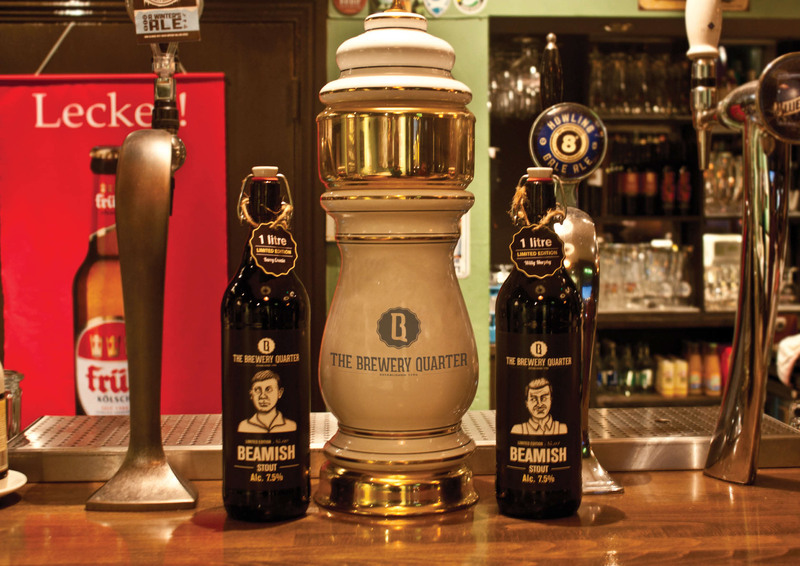 The Brewery finally came to a close in 2009 and the decision was taken to transfer operations elsewhere. 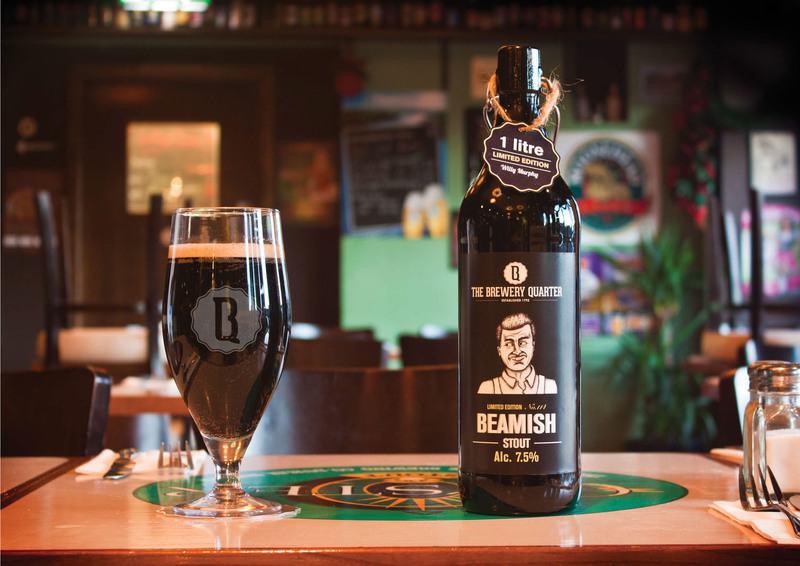 Beamish Stout remains on sale in parts of the country (mostly in the South) but it is still difficult to stare at the empty building that once was the heart of Cork. 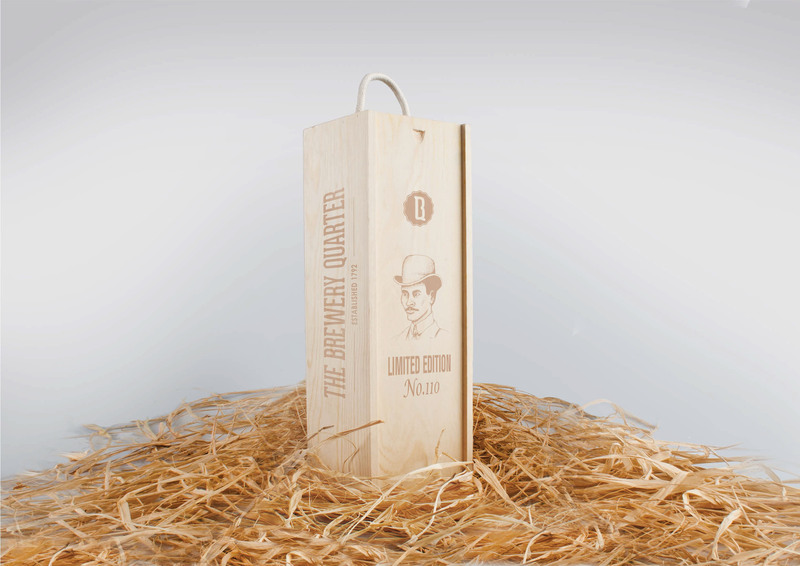 As a group project which included branding and a website, I was assigned to the role of packaging. 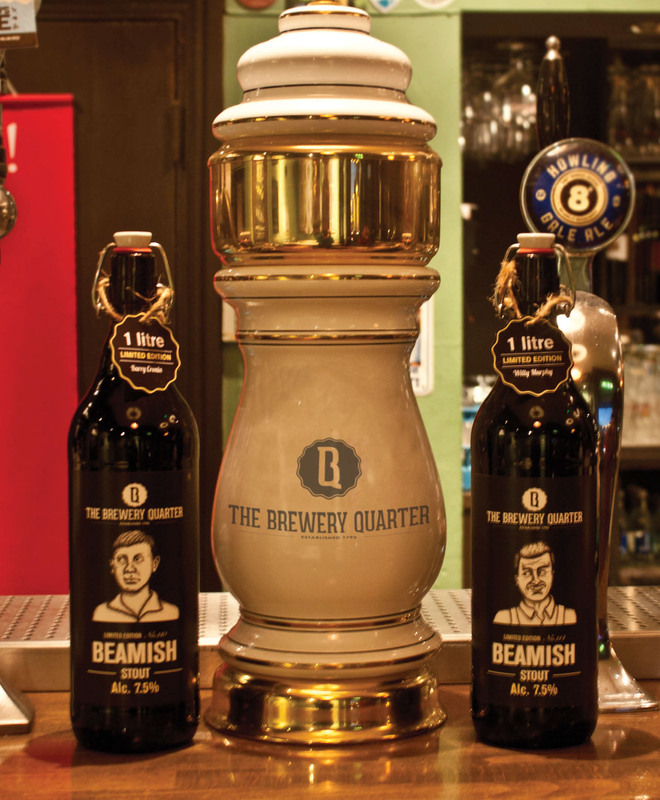 The concept mainly focused on the re-birth of the area as a new development project called the 'Brewery Quarter'. 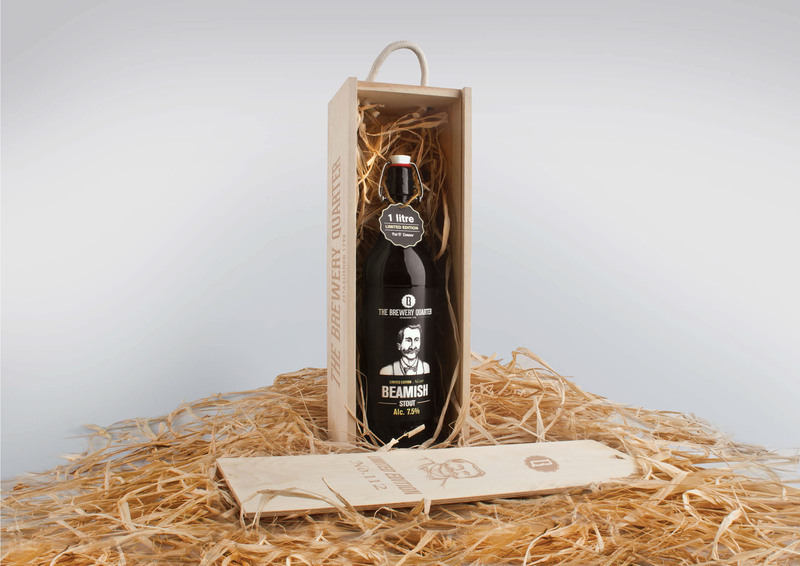 To keep the traditions and values alive a new litre sized, limited edition, swingtop bottle was designed to buy as a collectable or gift. 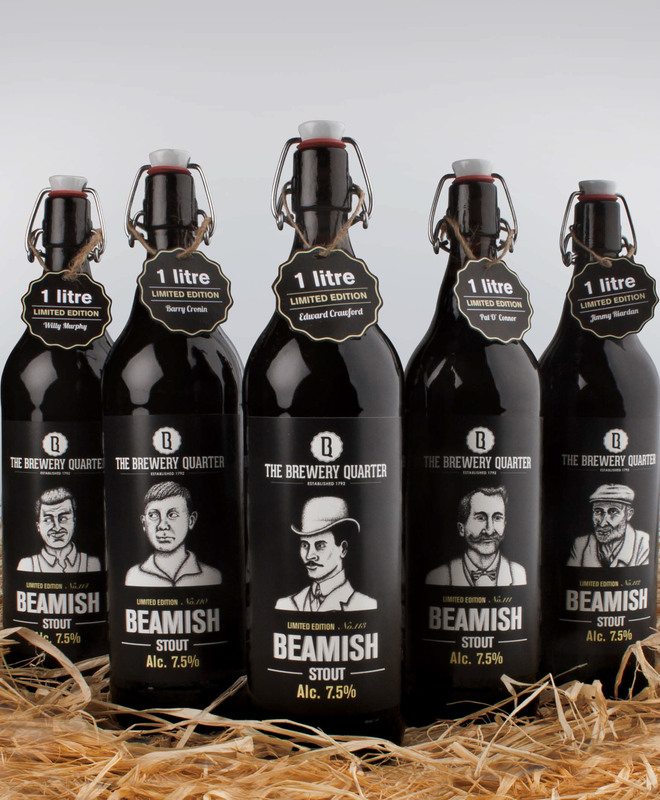 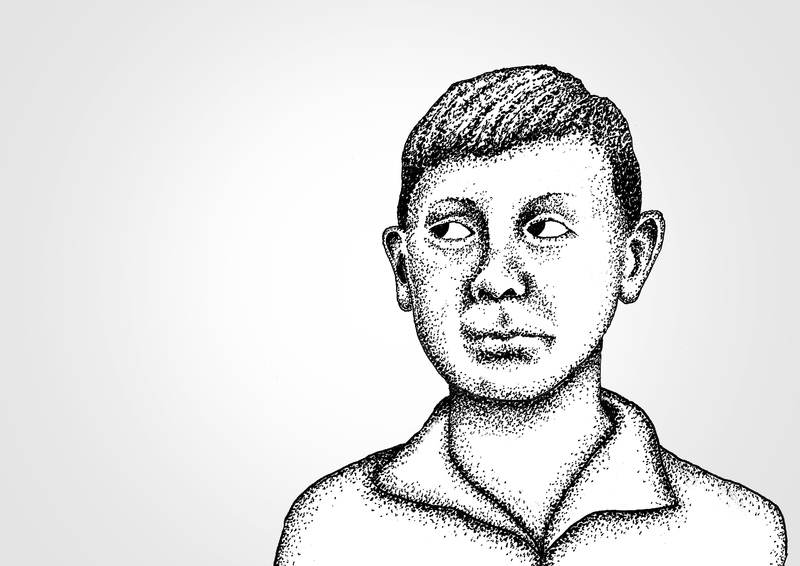 After meeting with former employees of the Brewery, it was clear that each had his own distinct characteristics and personality. 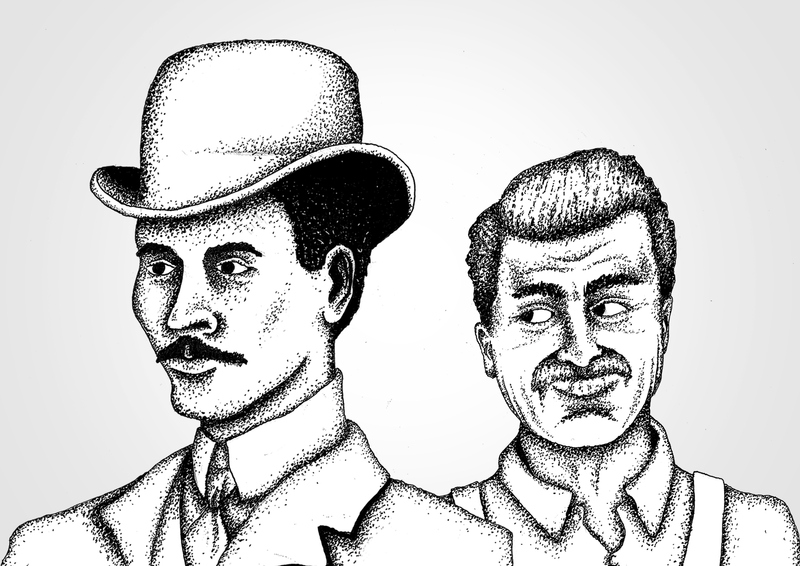 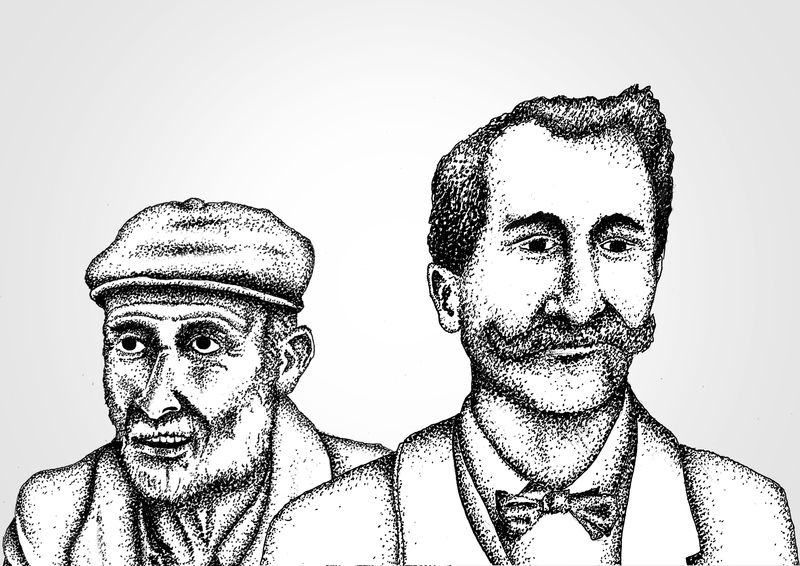 Through characters based on past employees, the illustration style is intended to portray a vintage feel through the range. 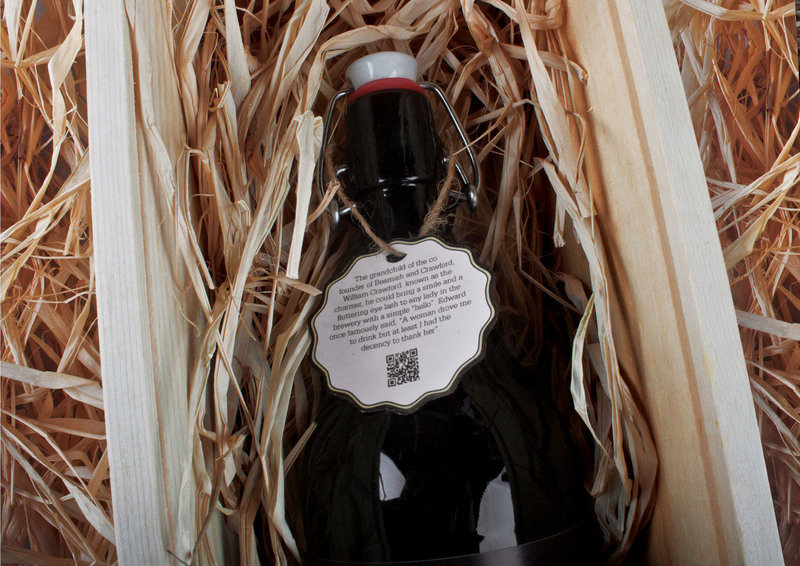 Bottles are sold individually in magnum sized wooden crates in order to preserve quality and to provide safety in transit. 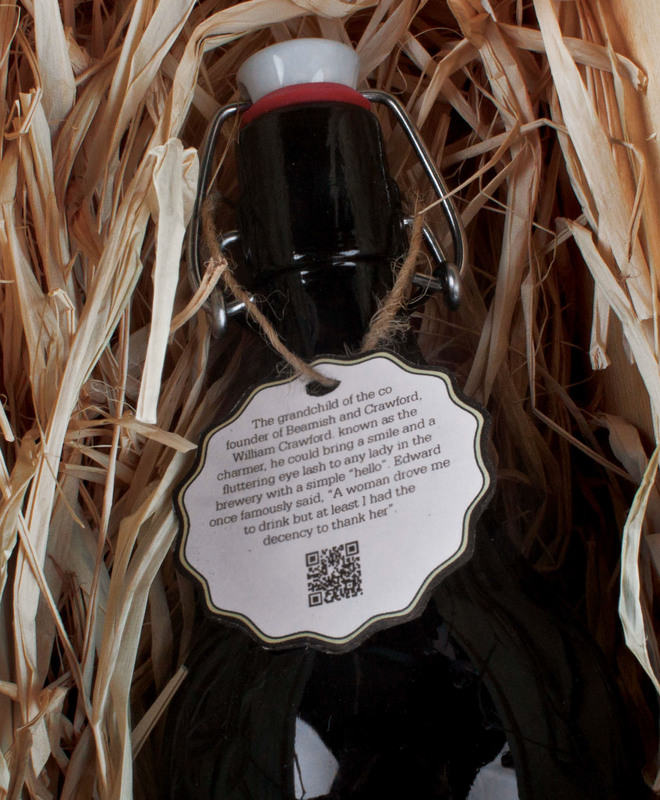 The tags that hang from the neck of the bottle display anecdotes of the characters and a QR code that redirects the consumer to the archives page on the website. 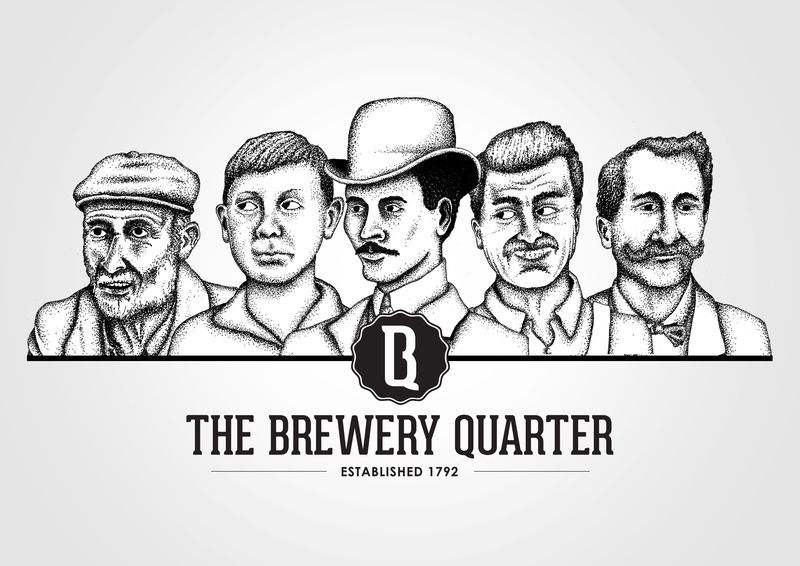 Check out this touching film by Mike Hannon on the Brewery and its closure.